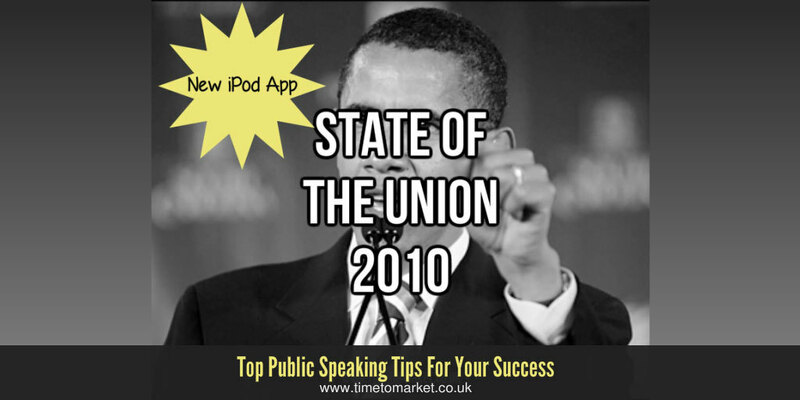 Such is the momentum of mobile delivered content that the White House has announced on its blog that this year’s State of the Union Speech will be available on a specially released iPod App available from the iTunes App Store. That has to be good news. So this will also be the first time that the State of the Union speech will be available in live streaming video format via the app. And, we understand, that the app will also support other White House communications. Getting your message across in a major speech suddenly takes on a whole new dimension. But it’s all part of a move to make the machinations of government more open. More accessible, perhaps. And that’s got to be a good thing. Because, increasingly we tend to “consume” our news in very different ways to even ten years ago. Let alone 20 years ago. The worlds of business and the media have changed and they continue to do so. Therefore, the business of government communications must also reflect these changes. However, the State of the Union speech is typically looked forward to by a huge number of Americans. The scheduled broadcast timings certainly help. It’s neither too early, nor too late. You can get home from work with ease and still view the proceedings. But this time, perhaps, you might well have the means to listen in to the State of the Union speech from somewhere completely different with the new app. Now, that’s got to be progress. 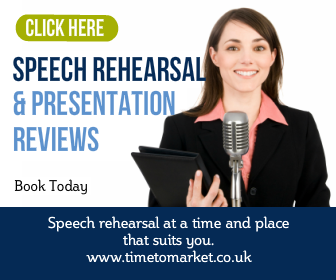 You can discover a whole lot more public speaking tips with Time to Market’s regular series of tips, news and advice for speakers everywhere. 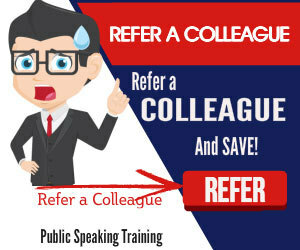 And, when you need to boost your own public speaking skills, you can always ask us to arrange training or coaching for you or your team. Please don’t hesitate to ask.